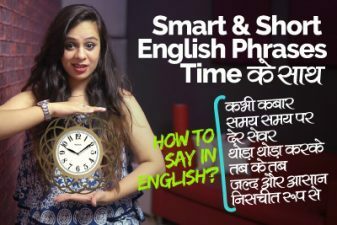 Formal & Informal Greetings in English | Basic English Speaking Practice Lesson for beginners in Hindi. 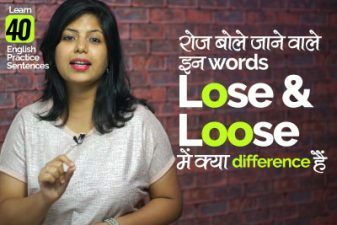 Welcome to a new English Speaking practice lesson in Hindi with your favourite English teacher Jenny. Today you will study English Greetings used in a formal and informal settings. You will learn how to answer the question ‘How are you?’ and different was of saying ‘ I am fine’. Learn basic ways to Greet people and how to reply when people greet you.